I have to admit that I’m not really looking forward to this one. I’m not a big eater of sweets in any circumstance, but here the brewer has succumbed to the tedious fad of making something taste like something it shouldn’t. I had been hoping that the later beers in this advent calendar would be more interesting but it seems that they are getting more weird. 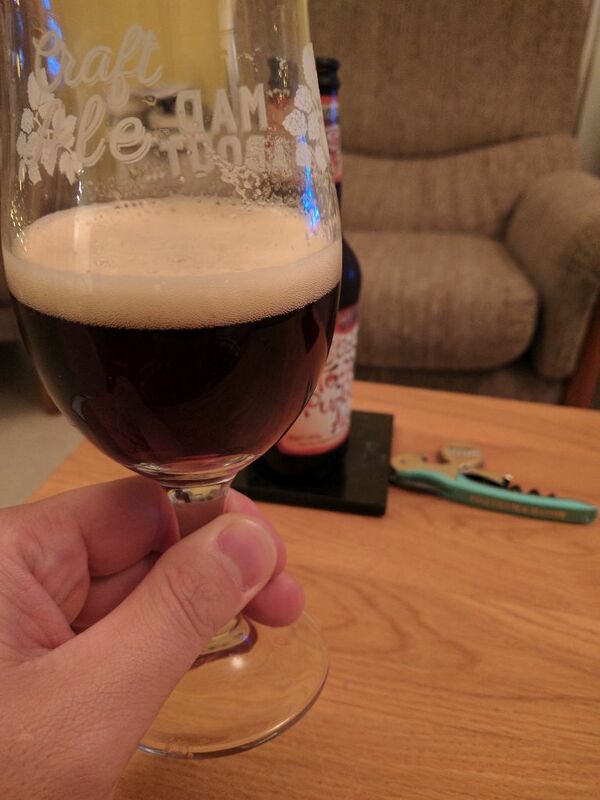 The colour is really dark (well, like toffee I suppose), and on the nose it’s a really strong, syrupy aroma. And yes, on the palate it is exactly as you expect. Fizzy, slightly alcoholic toffee pudding. 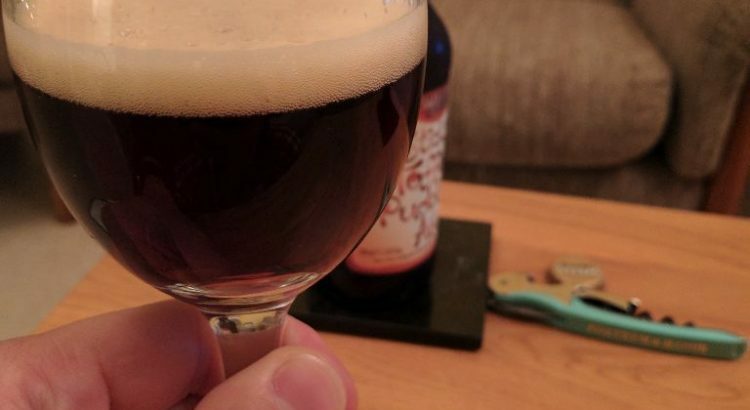 Thankfully it doesn’t overwhelm (at 5%), and I can see how some people might like this. 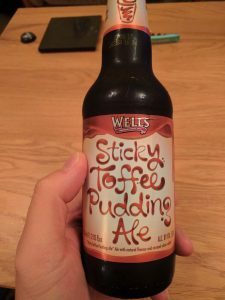 At the very least they seem to have got a sensible balance of sticky toffee pudding and ale to produce a reasonably drinkable ale. I’ll give it a 5, but I imagine many would give it higher.